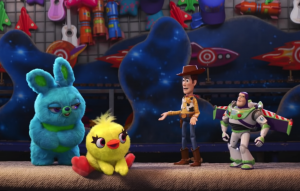 The post Tom Hanks shares behind the scenes footage as he finishes filming ‘Toy Story 4’ appeared first on NME. 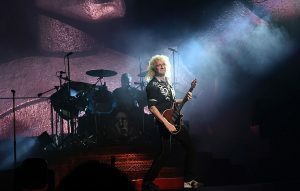 The post Brian May reflects on social media bullying after Bryan Singer backlash appeared first on NME. 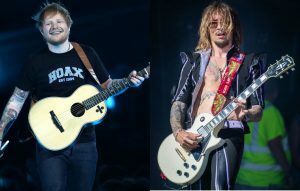 The post Support acts announced for Ed Sheeran’s UK and European stadium tour (including The Darkness) appeared first on NME. 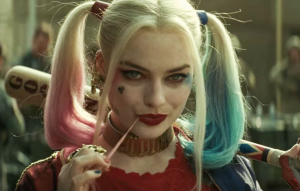 The post New Suicide Squad movie has a title, release date and James Gunn is on board to direct appeared first on NME. The post Wolf Alice, Peter Gabriel and more call for BBC to push for Eurovision 2019 to be moved from Israel appeared first on NME.